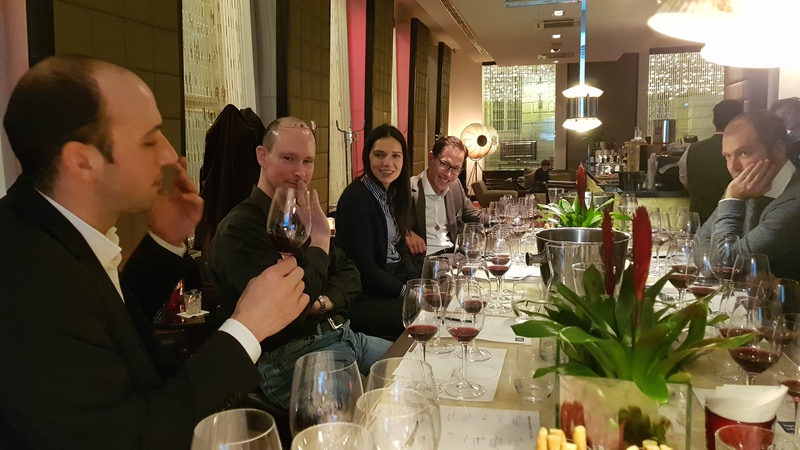 During our 5th taste´n´talk blind tasting of Blaufraenkisch on 17th January, 2018, 19 different wines from 4 continents were tasted. The event was masterfully led by Matthias Steinlechner. It was a convivial evening and we enjoyed all the contributions and thoughts to the Blaufraenkisch discussion! The event was chaired by Matthias Steinlechner, a Blaufraenkisch specialist. 19 different Blaufraenkisch from Austria, Germany, Hungary and the USA were blind tasted and rated in 4 different flights. We had experiences we won't forget and there were some interesting ah ha moments. 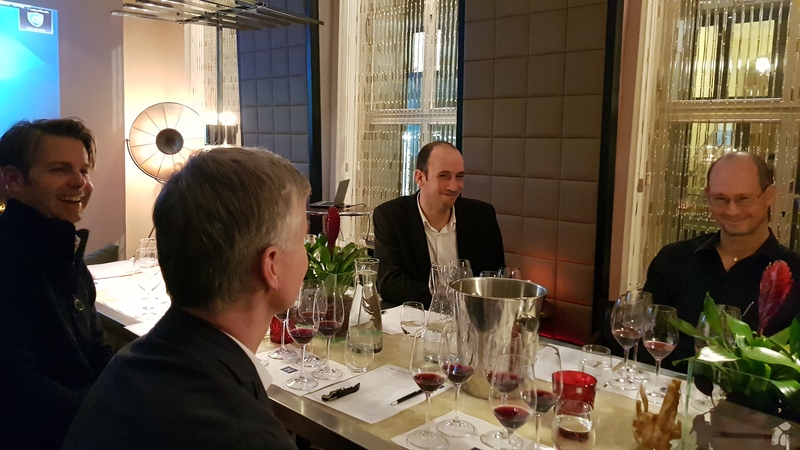 In all a small but intimate group and we hope everyone really learnt something about the grape variety and the various interpretations that can be made.